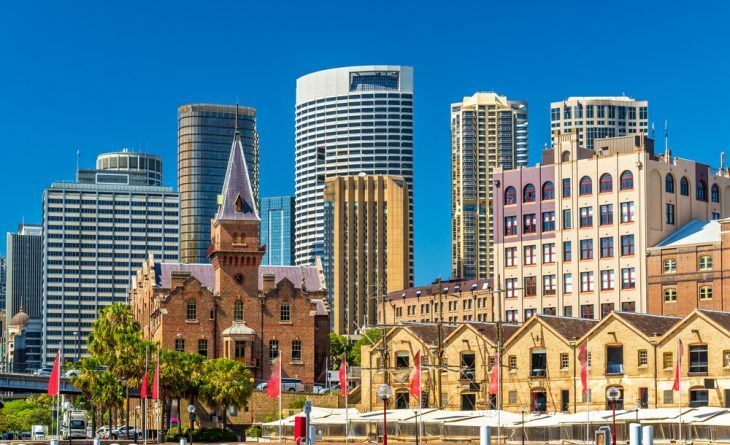 Most new immigrants to Australia find the states of New South Wales and Victoria most appealing, as they account for 40.6 percent and 35.6 percent, respectively, of foreign migrants. 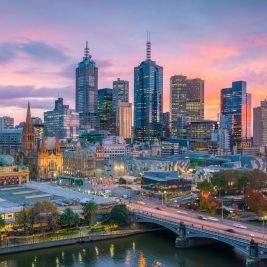 Smart Property Investment quotes Australian Bureau of Statistics (ABS) data to say that the largest numbers of migrants are from India, at 22,810, followed by Chinese, at 18,050 and New Zealanders, at 111,740. Australia’s total population touched 24.4 million in 2016, which is a rise of 1.6 percent compared to the last year. It is said to be the largest yearly increase since one year to June 2014. Immigrants accounted for 56 percent of the increase in population. 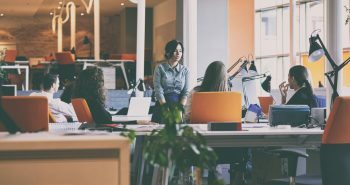 Cameron Kusher, CoreLogic research analyst, said that interstate migration and immigration played a key role in driving up the housing demand. Commenting on New South Wales and Victoria being most attractive to immigrants, Kusher says that it was not surprising since both these states have the strongest economies in Australia. 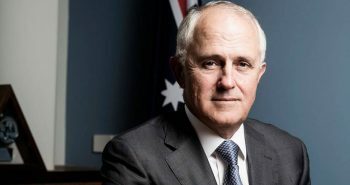 He adds that Victoria, in particular, appeals to the migrants the most as wages there are on par with those in New South Wales and housing is also much cheaper when compared with the latter, though the economy is almost as strong. 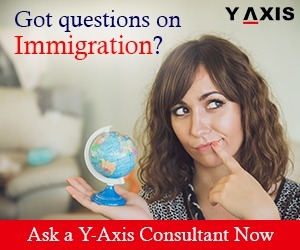 If you are looking to migrate to Australia, get in touch with Y-Axis, one of the leading immigration consultancy firms, to apply for a visa.